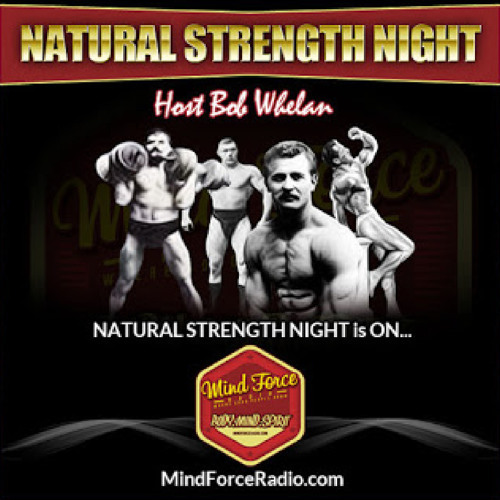 Bradley J. Steiner Interview with Bob Whelan - NATURAL STRENGTH NIGHT podcast - (episode 19) - 7 Oct 14 It’s a great honor for me to have as our guest, Professor Bradley J. Steiner. Brad is one of the greatest muscle writers of all time and is a world-renowned expert in two separate fields: strength training and the martial arts. (Especially self-defense and close combat.) He has written over 30 published books in these areas of study. I have read several of Brads strength training books in my early years of training and I credit his great writings in Strength & Health, Muscular Development and Iron Man for giving me a great foundation in my own training. Brad was probably the first to emphasize the importance of STRENGTH TRAINING for self defense and the martial arts. Traditionally the martial arts discouraged weight training (and many still do!) Brad went against the grain and was a leader and pioneer in teaching the benefits of strength training for self defense and the martial arts. Brad is a tenth degree black belt and Founder and Grandmaster of American Combato.